Mr Bryce will be a speaker at NCT USA 2019! You spent over 20 years serving in the US Marines, what do you bring of that experience in your current position, serving all US services, and what do you wish you knew then? As a result of spending 16 of my 20 years in the US Marine Corps working in CBRN defense, I’m fortunate to have a very personal understanding of the warfighter’s point of view. I know firsthand how important it is to ensure warfighters have the equipment they need to fight and win in a CBRN environment. I have brought that awareness and appreciation to bear every day of my more than 26 years working on the civilian side of CBRN defense acquisition. The combination of my Marine Corps experience and acquisition executive experience is what drives me to get cutting-edge capabilities to the warfighter as quickly as possible. Because CBRN threats impact an entire environment, and not just an individual, it is critically important that we provide the best possible CBRN protection, medical countermeasures, and integrated situational awareness capabilities. The bottom line is, the branch of the military a warfighter is from doesn’t matter – the CBRN threat environment doesn’t treat an individual differently based on the uniform they’re wearing. Leveraging the warfighter’s unique perspective gives us the opportunity to mitigate potential operational concerns before they can manifest and slow the process down. Doing that well and quickly requires that we include the end user in every phase of the advanced development process. Integrating warfighters into the acquisition process ensures we can get better capability into their hands faster. Based on your professional experience what do you think are the biggest trends in resources, spending and technology for CBRND that you have observed? In which direction do you see the USA going regarding these three elements? In terms of resources, funding for CBRN defense has been level for several years, which has limited our buying power. As a result, we’ve been more focused on maintaining the Joint Force’s current level of readiness through near-term technology upgrades than looking into the future to see where and how we could make large technological leaps in capability. Our focus now is on the future and how we can get there from here. We are actively working to modernize today’s Joint Force so that they are ready to fight on tomorrow’s battlefield. For example, we’re looking to our industry partners to help us make big leaps through things like using wearable technology to improve protection, using automation to improve early warning of threats, and developing platforms to speed development of medical countermeasures. If you could speak to all private companies that aim to serve or are already serving the JPEO-CBRND what would you ask from them? 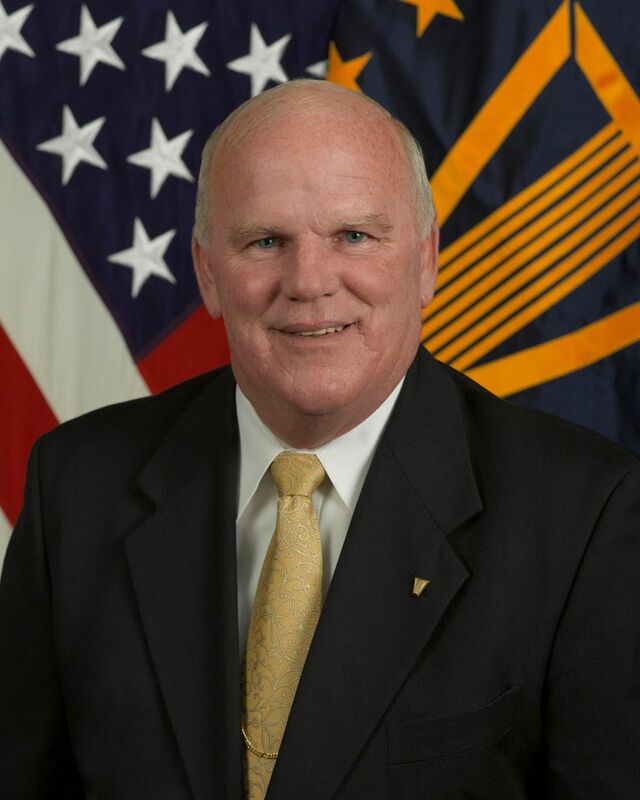 One of the biggest challenges we need help resolving is our ongoing struggle with integrating technology – integrating new technology into existing systems, integrating new technologies with each other, and perhaps most importantly, integrating capability seamlessly with warfighter functions across all services. We need technology that can be updated easily and quickly and without the limitations. We need technology that can be inserted into capabilities at various phases of the acquisition life cycle. We also need the private sector to ‘think outside the box’ when it comes to addressing our challenges. We need them to think differently. How can industry use their expertise in new and different ways? We may not necessarily have a fully formed solution to request from industry – we’re looking to them to bring innovative ideas to the table. For example, what kind of different materials or technologies could be used to replace the rubber mask our warfighters have been using for decades? That is the kind of forward-leaning, unconventional thinking we are looking for from our private sector partners and we’re excited to see what they can bring to the table. 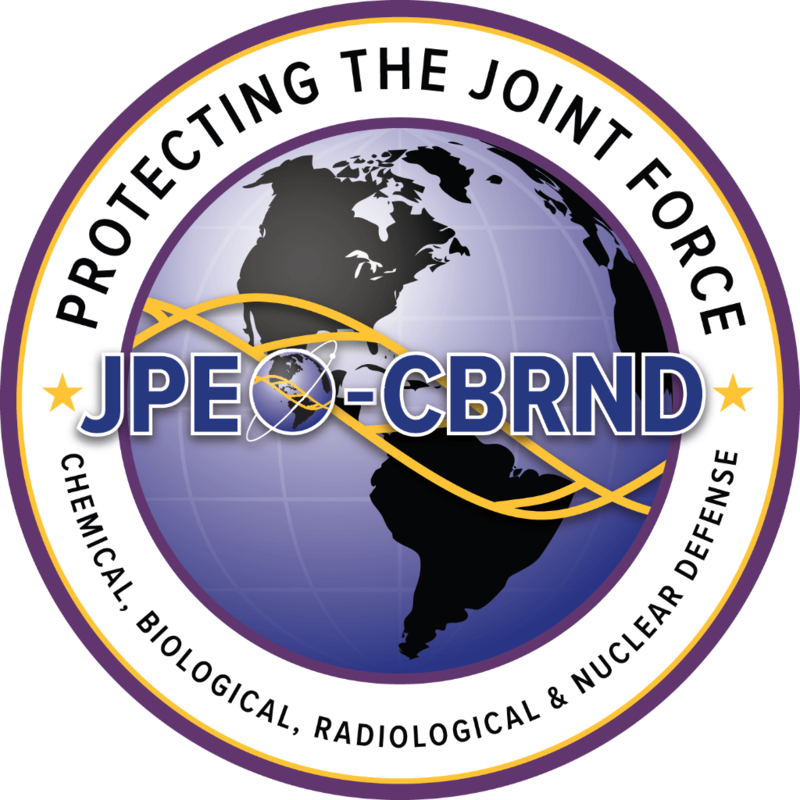 In your opinion, what do you think the JPEO-CBRND and its international partners can do more to foster quantity and quality when cooperating? I think we already have very strong relationships with our international partners. We continue to work closely with them to address concerns about equipment interoperability and integration. We’re consistently working to ensure our systems will work together should we find ourselves on the same battlefield in the future. I am confident our cooperative partnerships with the international CBRN community are meeting our needs in terms of quality and quantity. What can the JPEO-CBRND learn from the civil sector and vice-versa? We actively work with interagency partners on the civil government side, including the Department of Homeland Security, the Department of Health and Human Services, and the InterAgency Board for Emergency Preparedness and Response. One of our interagency collaborations between DoD and DHS revolved around detection technology. Much like the fact that CBRN is an environment and not specific to an individual, detection technology is detection technology, regardless of whether it is employed on the battlefield or here at home. Both DoD and DHS recognize the value of sharing our resources, expertise, and lessons we’ve learned from the work we’ve already done. These civil-defense partnerships provide both sectors with opportunities to work more closely going forward and continue reaping the benefits.